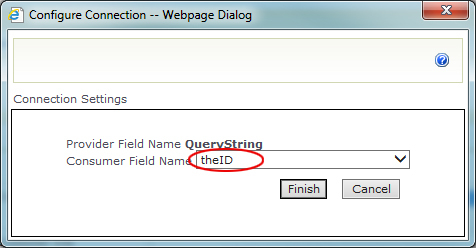 Pass query string (e.g., a customer ID) to InfoPath form so that when the form is open, the customer with that ID in the “Customer” dropdown list is automatically selected. There is a list called “Customer Equipment” and its form was customized by InfoPath 2010. One of the field is called “Customer” which is a look-up field (a dropdown list). and the customer with that ID in the “Customer” dropdown list will be automatically selected. Submit the form to SharePoint. 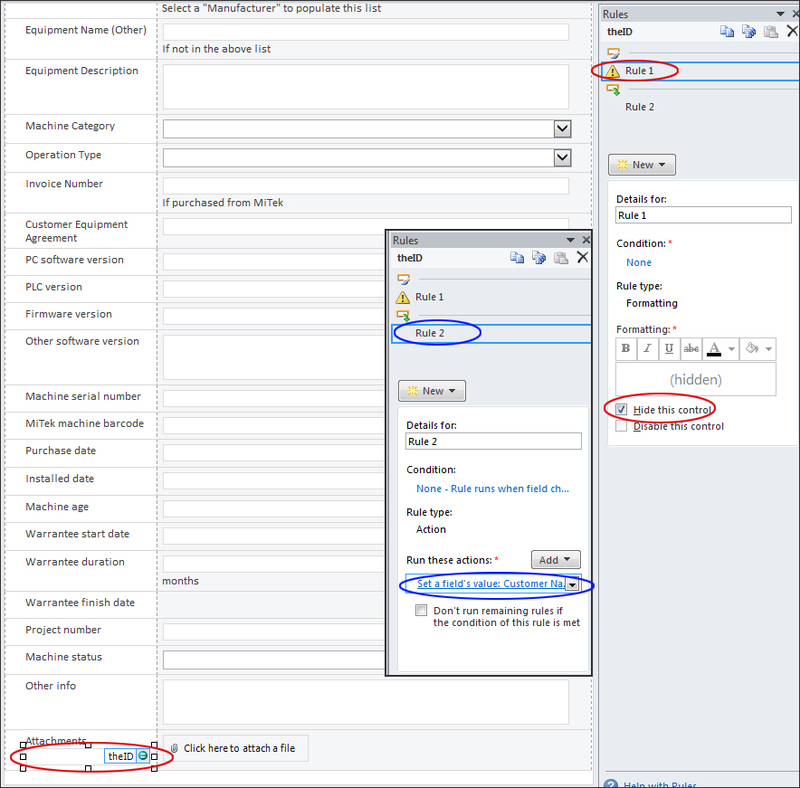 Go to “List Settings >> Advanced settings” and set “Launch forms in a dialog” to “No”. Close and get out of the “Edit Page” page and it’s done!